There is a new turn-based strategy title in town: King's Bounty: Armored Princess. 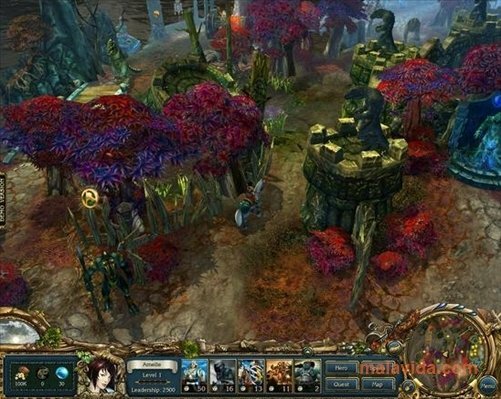 This game is the second instalment of the "The Legend", the name of the first part of this addictive saga full of adventures. 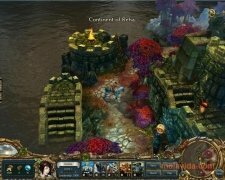 When you play King's Bounty: Armored Princess you will become Amelie, a wonderful princess that sees how her kingdom is attacked by the Lord of the Demons. In view of its fall, Amelie's father, the leader of this land, entrusts her to search for the same hero who helped them to avoid falling in the previous instalment. The game is developed whilst Amelie searches for this character, travelling around a multidimensional world and getting in touch with other races that could become her allies to fight together with her kingdom against the evil intentions of her enemy. King's Bounty: Armored Princess provides high doses of playability and entertainment. 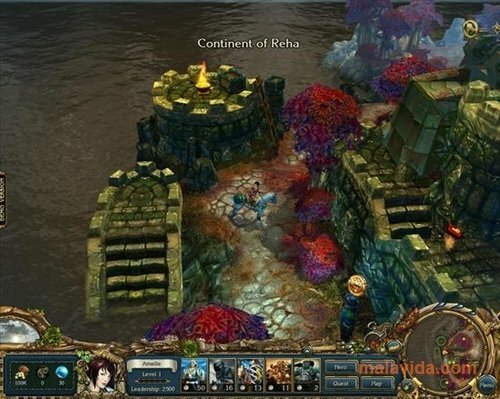 The map to be covered is very extensive and full of missions with which we can expand the capacities of our main character, which makes sure that we won't find the game boring. With well-cared graphics and high detail levels, King's Bounty: Armored Princess is a worthy sequel of the first part of the saga, which also adds a great soundtrack to set the story and our games. 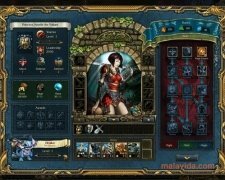 Download King's Bounty: Armored Princess, the second part of the saga that impressed its players some time ago and now intends to do exactly the same. This download requires that you have DirectX 9.0c installed. The game may fail on certain versions of Windows 7. This is a demo version.